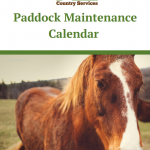 We’ve collated our specialist knowledge to help you maintain your paddocks all year round. 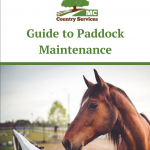 Download our helpful guide that covers every element of paddock maintenance. From seasonal best practices to suggestions for common pasture problems. 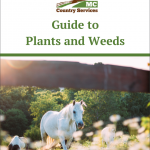 At MC Country Services, our guide to weeds and plants will educate you on which plants to look out for, the dangers they pose to your animals and how best to treat the affected areas.